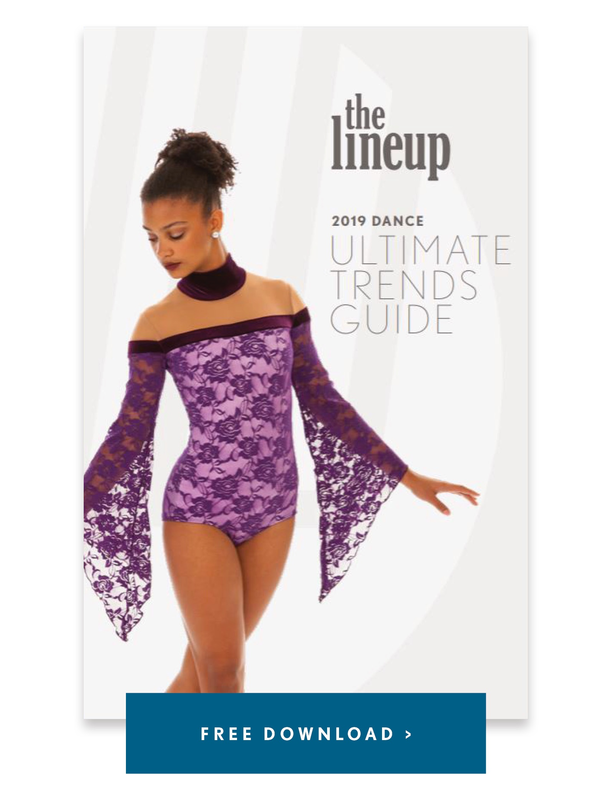 Our partnership with the Minnesota Vikings Cheerleaders has evolved over the last 20+ years from the first practice wear apparel that we made them in 1992, to their multi-uniform wardrobe of the present! Their looks have changed so much over the years and we've loved watching their look evolve. This year's extensive costume wardrobe includes numerous pieces that work for a variety of gameday and appearance activities. Fun fact - the cheerleaders name all of their costumes to make it easier to coordinate with the team! We've highlighted our favorite MVC looks below - take a look! 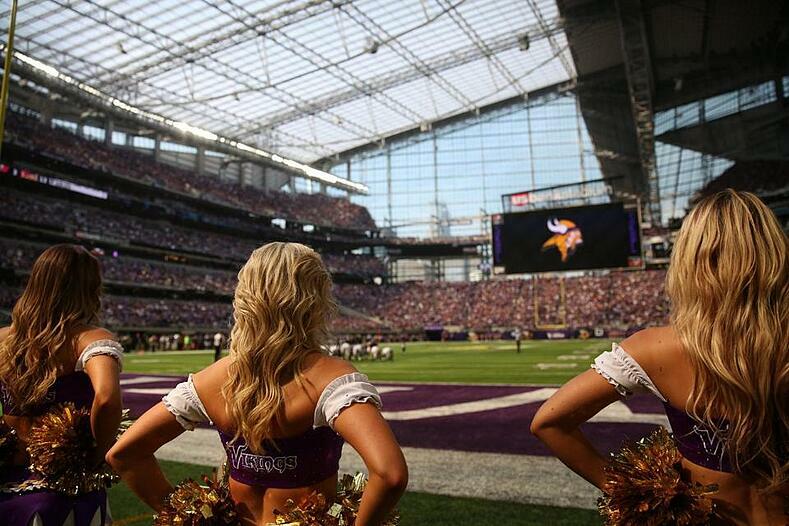 The Various Uniforms of the Minnesota Vikings Cheerleaders! The Helga is the Vikings Cheerleader's signature look, and they've been wearing this particular uniform since the early 2000's! They've preserved the original Norsewoman inspiration over the years, but made a few minor updates over the years to give it a fresh look. This year Helga got a face lift with some additional braided details at the neckline and a ruffle on the skirt. The NFL's Thursday Night Color Rush games have football players sporting vibrant color uniforms in lieu of the traditional white home team jerseys, and we love the bold looks for the "color vs color" games! We were thrilled when the MVC wanted to create their own matching Color Rush cheer uniform! 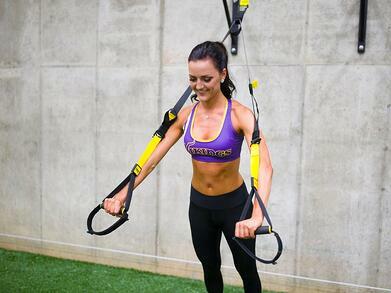 The bright purple and yellow really pop, and of course, coordinate beautifully with the football players' uniforms. 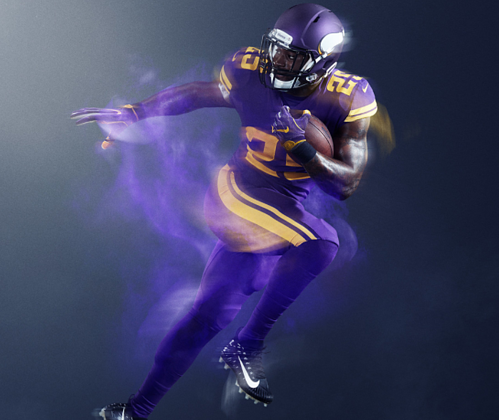 The new "Ice" uniform was created last year to correspond with the opening of the Vikings' new US Bank Stadium. The word "Nordic" was heavily used in the design process of this look. The MVC wanted a white and sparkly uniform to pop on the new field and coordinate with the football team's new branding, which embraced the North and wintery cold of Minnesota! The resulting look incorporated a deep V neckline, plenty of rhinestones, and a jagged skirt hem with dangles to reference the Vikings shield, icicles, and the angular new stadium. "Ice" couldn't be a more perfect name for this look! Of course, the MVC need cute outfits for practice, too! This year, the ladies have a sporty bra top and shorts sublimated with the Vikings logo and Norsemen head. The team wears the outfits for official practice at Winter Park, the Vikings practice facility just down the street from The Line Up. Even when they aren't in front of fans, the cheerleaders are still in uniform! Every November, the NFL's numerous military appreciation efforts culminate for the year in their Salute to Service Games, where they honor veterans, active duty service members, and their families. This year's MVC Salute to Service uniform was inspired by the online style Kamora, and incorporated the Vikings organization's official Military Salute logo. 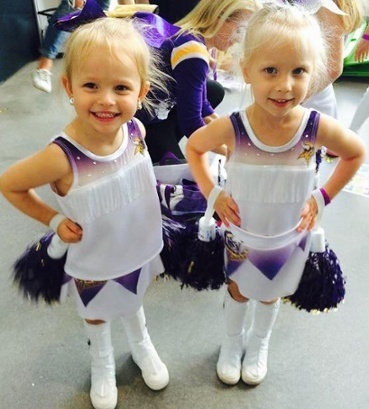 As ambassadors for the Minnesota Vikings Organization, the MVC are always busy spreading the SKOL spirit! 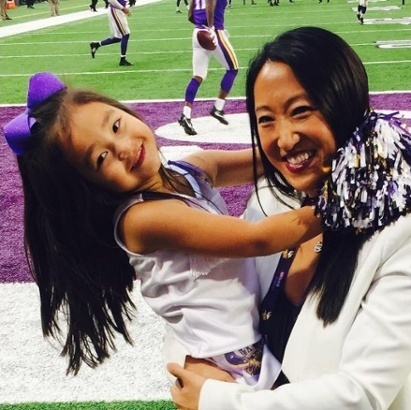 From the Jr Cheer Program, Charity and Community Events, to finding homes for rescue dogs, the cheerleaders are always decked out in Vikings swag. This appearance dress is versatile enough to wear for a variety of community events! While the team was waiting for the new indoor US Bank Stadium to be built, the Vikings played at the University of Minnesota's TCF Bank Stadium - an outdoor stadium! Believe it or not, Minnesota summers can get quite hot- so the MVC decided they needed a light weight, breezy uniform for those August days! Hence Summer was born- a vested bra top look with a cute belt! Every few years, the Minnesota Vikings Jr. Cheerleaders get a new look! This year's pint-sized uniforms are a pint size version of MVC's "Ice" costumes to celebrate the opening of the new stadium. We've enjoyed working with the Minnesota Vikings Cheerleaders through the years, and proud to call this home town team one of our first pro accounts way back in the early 1990's! If you've visited our office, there's plenty of old photos on our throwback wall - here's a few fun ones from over the years!